This unique evening organised by Castle Galleries and hosted by the prestigious Chester Grosvenor hotel will allow you to enjoy a carefully curated display of Bob Dylan's artwork, including an exclusive premiere of his new Drawn Blank 2014 collection. You will be able to experience scholarly in-depth insights into Bob Dylan; the man, his art and his music with Chris Hockenhull - the North West's foremost authority on Dylan. 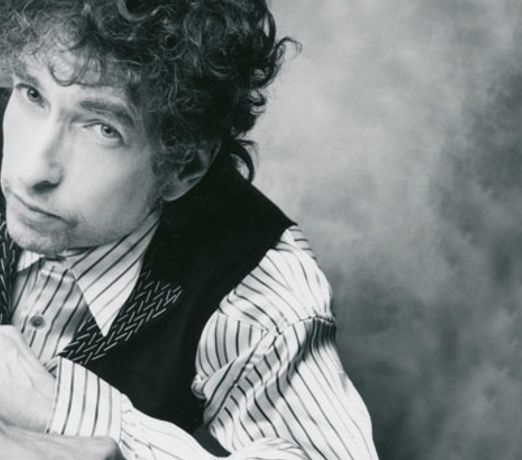 Having established the UK's longest running Bob Dylan appreciation society - now in its 32nd year - he has been a contributor to many BBC radio programmes about Dylan, delivered talks on his paintings at various galleries and has also lectured at Liverpool University's Continuing Education department on 'The Life and Times of Bob Dylan'. No mean feat for a man that has also found the time to watch a staggering 56 live performances by Bob Dylan. This event is organised by Castle Galleries but will take place at The Chester Grosnenor Hotel. To register your interest and reserve a ticket, please contact Castle Galleries or follow the link provided.